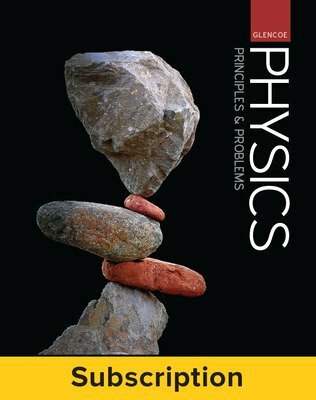 Glencoe Physics: Principles and Problems is an engaging interactive experience for students. Glencoe Physics presents scientific concepts in a real-world, accessible manner. Readable text and engaging labs work together to help students experience program content by reading explanations, conducting experiments, and transforming the concepts in their mind through writing. Dynamic photography, diagrams, examples, and real-world connections make this program approachable without losing the rigor you seek. 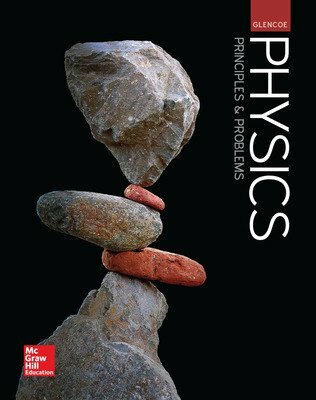 Physics: Principles and Problems © 2017 helps you crank up the volume whether you’re looking for a hybrid digital-print or a digital-first program. 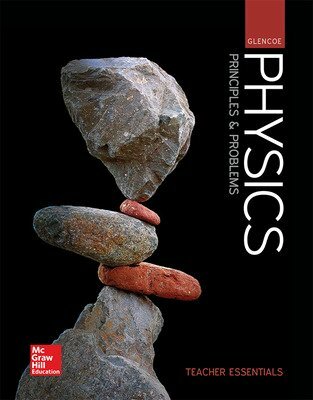 We want to help you engage your students to show them that PHYSICS ROCKS!